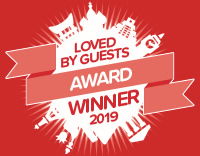 El Cid Vacations Club was one in only three recipients of this important recognition for “Best Customer Satisfaction” in 2019. 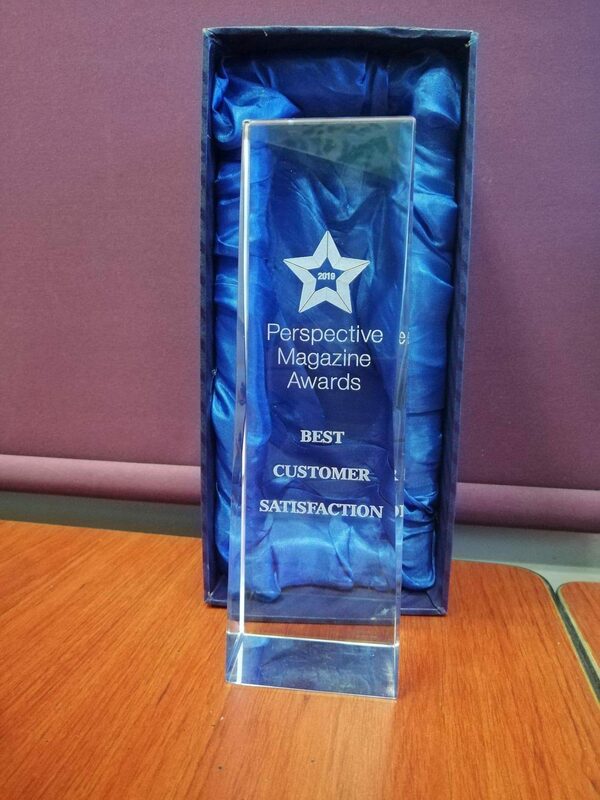 INTUITION, the innovative Customer Engagement and Reputation Management company also honored its clients by presenting a series of Best Customer Satisfaction Awards. 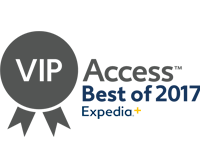 This new award honored the top performing INTUITION clients of the past 12 months based on TripAdvisor Scores, which the company helped to generate and monitor. 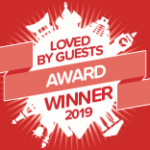 Hotels.com “Loved by Guests” global awards celebrate the properties that guests are excited to talk about. 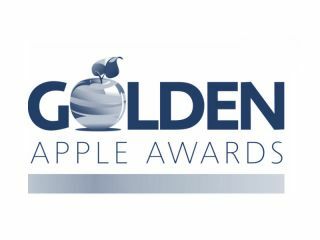 These awards are given to the “best of the best” partners — those who go the extra mile to delight travelers. 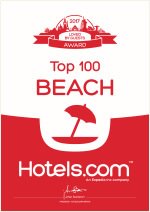 El Cid El Moro Beach Hotel was one of the proud recipients of this recognition. The hospitality experts at AAA announced our team at El Cid Castilla Beach Hotel in Mazatlán as one of the best. 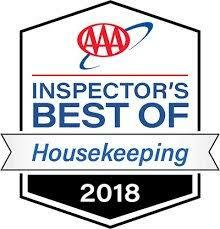 Based on the most recent evaluation by the AAA Inspector, we have been awarded with the, Inspector’s Best of Housekeeping, ranking us elite and among the AAA Inspector’s Best of lodgings. It’s important to mention that AAA designated this “Best of” designation to only 25% of all hotels. 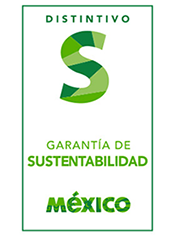 El Cid Marina Beach Hotel was recognized by the Mexico Minisrty of Tourism with the highest certification of 2018 sustainability implemented by PROFETA, Mexicos Federal Environmental Agency. 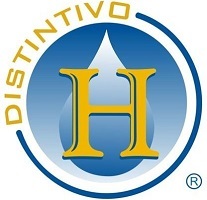 This certification is significant because it echoes the same standards issued by both EarthCheck and the Rainforest Alliance, two globally recognized companies that promote best practices for sustainability. 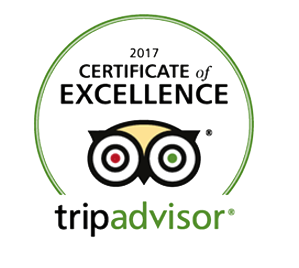 The TripAdvisor Certificate of Excellence honors select accommodations, attractions, and restaurants that consistently demonstrate a commitment to hospitality excellence. 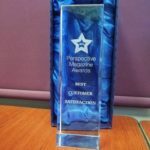 El Cid Marina Spa & Beach Resort in the Riviera Maya, El Cid Granada Hotel & Country Club, El Cid El Moro Beach Resort, El Cid Marina Beach Resort & Yacht Club, along with La Marina restaurant in Mazatlan were awarded this certification for 2018, continuing to provide the best service and installations possible. El Cid family, Ventus at Marina El Cid Spa & Beach Resort located in the Mexican Caribbean, successfully approved the audit by the prestigious worldwide health and safety company, Check Safety First. 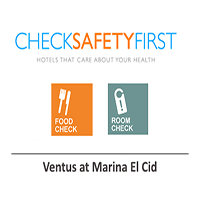 With this validation, Ventus at Marina El Cid received the Cristal Food Check certification for producing safe and hygienic food for guest consumption. The Check Safety First Group implements risk management systems and software in hotels around the world in order to keep guests safe. Each year and every one of the hotels that have certified, have shown a high level of cleanliness since they have been subject to rigorous audits. The Perspective Magazine Awards has been recognizing leaders in the vacation ownership and hospitality industries for the past eight years. Winners were determined by four independent industry experts as well as an online voting where industry executives from around the world could cast their vote.. El Cid Resorts received two luxurious crystal trophies and specialty graphics that the resort may use on print and online marketing material to designate its status as having the Best Overall Resort 2018. 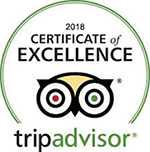 TripAdvisor, considered the world’s largest travel site, awarded El Cid El Moro Beach Hotel along with restaurants La Marina, El Patio, and La Concha in Mazatlan, this achievement which celebrates businesses who consistently achieved outstanding traveler reviews on TripAdvisor over the past year. 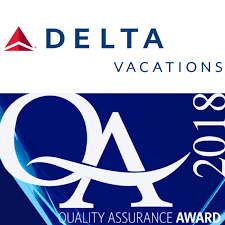 Hotel Marina El Cid Spa & Beach Resort in Riviera Maya has been recognized with the distinguished award “Quality Assurance 2017” granted by Delta Vacations, one of the most important wholesalers worldwide for outstanding quality. 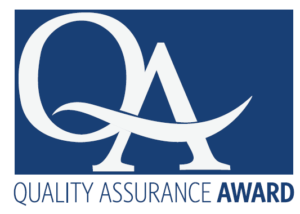 Hotel Marina El Cid Spa & Beach Resort won this distinction for its 99% customer satisfaction index, ensuring superior quality, customer service, product delivery, demonstrating exceptional operational consistency and for achieving exemplary quality standards. 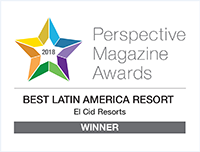 This is an especially remarkable achievement considering Hotel Marina El Cid Spa & Beach Resort in Riviera Maya has been recognized more than five times with this prestigious award. 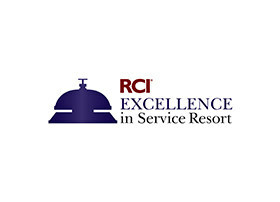 RCI’s most highly acclaimed award was recieved by El Cid’s four resorts for having attained the highest level of excellence in accommodations, hospitality and member experiences. 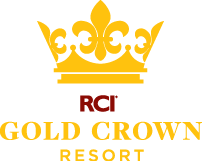 Each resort met the precise quality and service requirements based on both RCI Member Comment Card ratings and an evaluiation of resort facilities, amenities and services. Only a limited number of affiliated resorts met RCI’s requirementes for this recognition. El Cid Resorts proudly announces that six resorts have been recognized by TripAdvisor’s new sustainable hotel program. 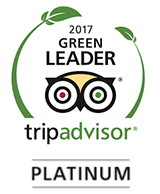 The certification is the highest level that can be achieved in the TripAdvisor® GreenLeaders™ program, which helps travelers around the world plan greener trips by highlighting hotels and B&Bs engaging in environmentally-friendly practices. Given to less than 3% of RCI-affiliated resorts worldwide, El Cid’s five resorts attained the prestigious Excellence in Service award for the fouth consecutive year. This recognition is only given to properties that recieve the Gold Crown recognition and that are also recognized for their extraordinary services. El Cid Marina Beach Mazatlán, with great honor receives the 2017 Top 100 Beach Award by Hotels.com! Our Resort appreciates guests for giving a high rate and sharing exceptional reviews! 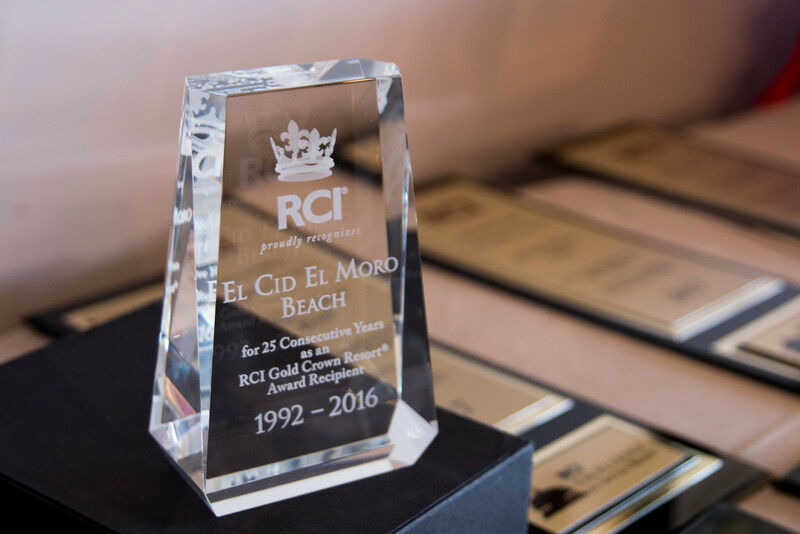 Once again, RCI recognized Hotel Marina El Cid Spa & Beach Resort with its most notable plaques — the Gold Crown, the Premier All Inclusive and the Excellence in Service. These awards acknowledge the unsurpassed quality of El Cid’s management team and staff in delivering an exemplary level of service as well as outstanding All Inclusive food & beverage, accommodations and hospitality.